The MLG PHANTOM is one of the longest running products in the Gunnars gaming line, and one of the most popular models. Gunnar has very kindly agreed to offer a pair of gunnar glasses to raffle entrants at selected events. Winner will received new, boxed product shipped directly from Gunnar’s facility in San Diego. 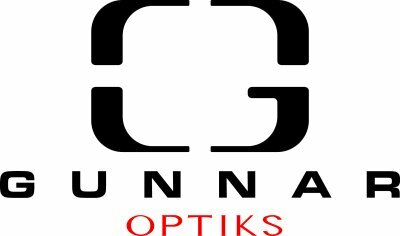 GameSync Gaming Center has partnered with Gunnar Optiks to offer a discounted price on glasses. We also have product available for free to test in our LAN center. Simply ask for Gunnar glasses when you check in, we’d be happy to provide them to you for the duration of your stay. If you wish to purchase product directly from us, please contact us for details.